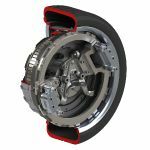 320 kW of power and a peak torque of 3,200 Nm (2,360 lb-ft) from four electric wheel hub motors point the way to the powerful, efficient and ecofriendly luxury sedan of the future. 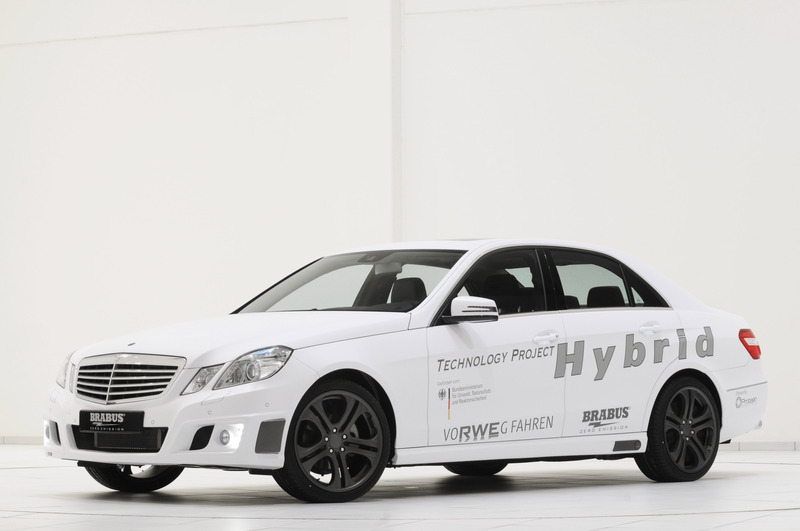 Based on the latest Mercedes E-Class, BRABUS ZERO EMISSION, a business division of BRABUS, has developed the fully operational BRABUS High Performance 4WD Full Electric concept car. 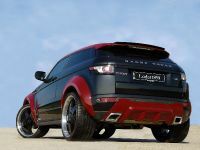 The all-wheel-drive vehicle, which celebrates its world debut at the 2011 IAA, accelerates from 0 - 100 km/h (62 mph) in just 6.9 seconds and reaches a top speed of 220 km/h (137 mph) – and all without emitting as much as a single gram of CO2. 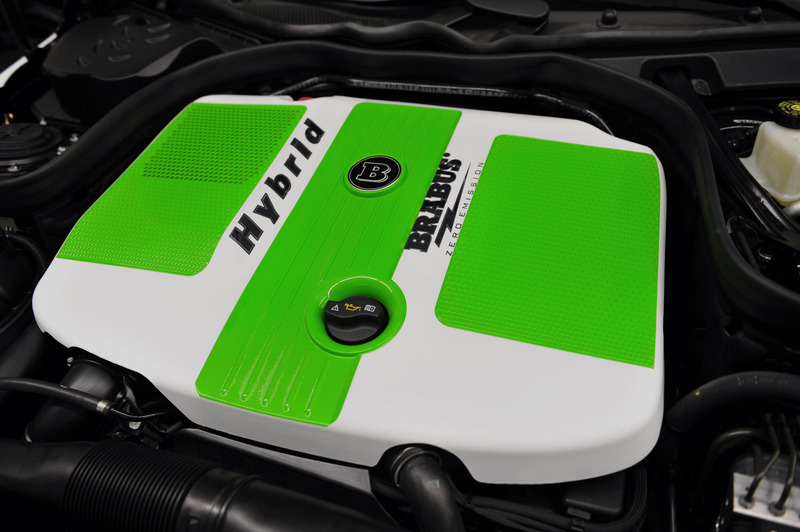 A powerful 56-kWh lithium-ion battery pack provides an operating range of up to 350 kilometers (217 miles). 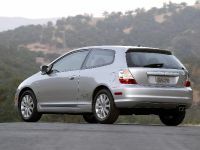 There are plans for a small-series production run of this unique automobile. For more than three decades BRABUS has ranked as one the top addresses worldwide for exclusive high-performance automobiles. 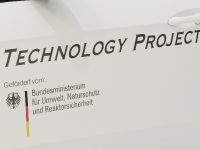 Since 2008 the BRABUS ZERO EMISSION business division of BRABUS, recognized by the German Federal Motor Vehicle Department as an automobile manufacturer, deals with the development of vehicle concepts for alternative-drive cars. 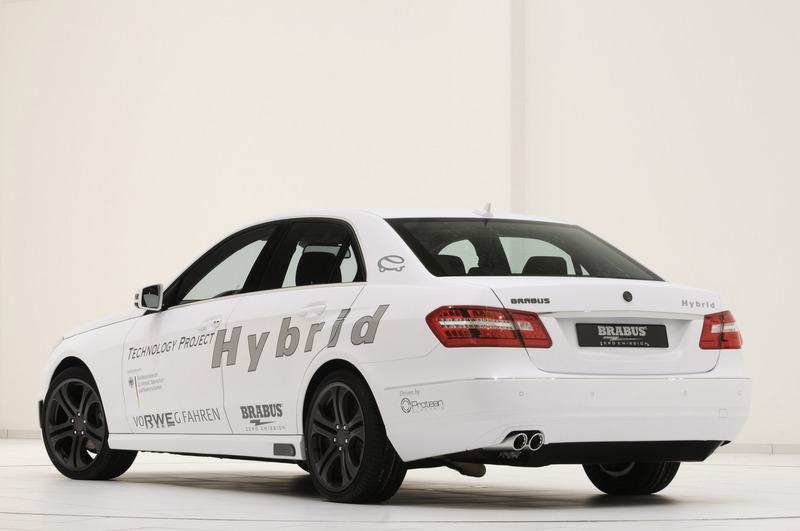 For the electric drive of the BRABUS High Performance 4WD Full Electric the BRABUS vehicle and electrical engineers decided on four wheel hub motors from English manufacturer Protean ELECTRIC. A low weight of just 31 kilograms (68 pounds), a compact diameter of only 42 centimeters (16.5 inches) and a thickness of merely 11.5 centimeters (4.5 in.) make these motors perfectly suited for this project. 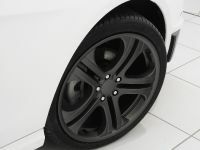 They are positioned in the BRABUS Monoblock Q wheels in size 8.5Jx19 front and back. 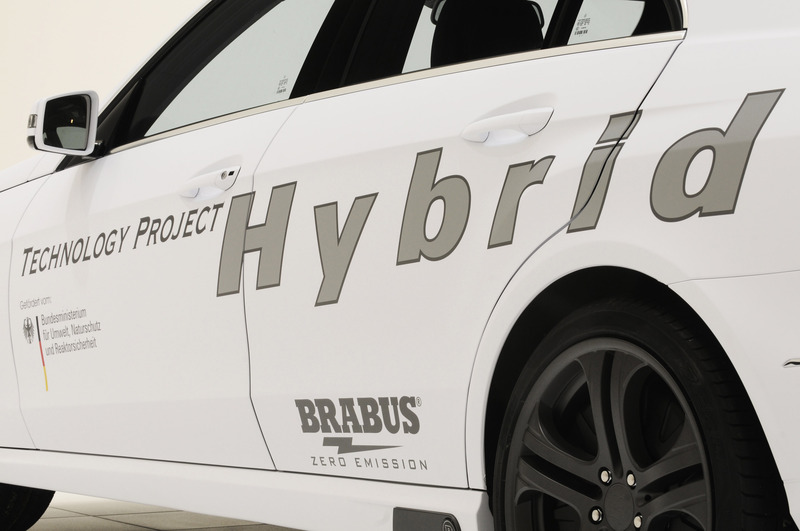 With a peak power of 80 kW and a peak torque of 800 Nm (590 lb-ft) in Sport mode these motors are ideal for meeting the high-performance requirements that BRABUS is renowned for. 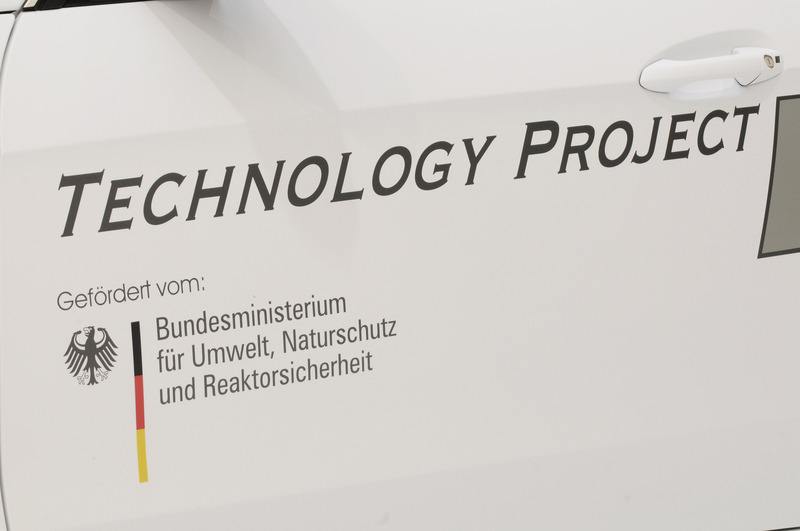 In recuperation mode under braking each of the motors contributes up to 70 kW to the energy recovery system and therefore to recharging the batteries. The concept car is equipped with an electro-hydraulic BRABUS brake system that was custom developed for this type of drive layout. 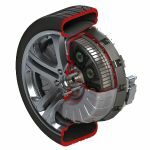 The four vented bake discs are attached to the rear of the wheel hub motors, and gripped by two internal brake calipers each. Controlling the four wheel hub motors presented a special challenge. 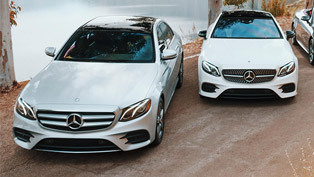 They are coordinated by a high-tech electronic control unit and give the E-Class sedan an innovative all-wheel-drive system that defies any kind of weather and all road surface conditions. 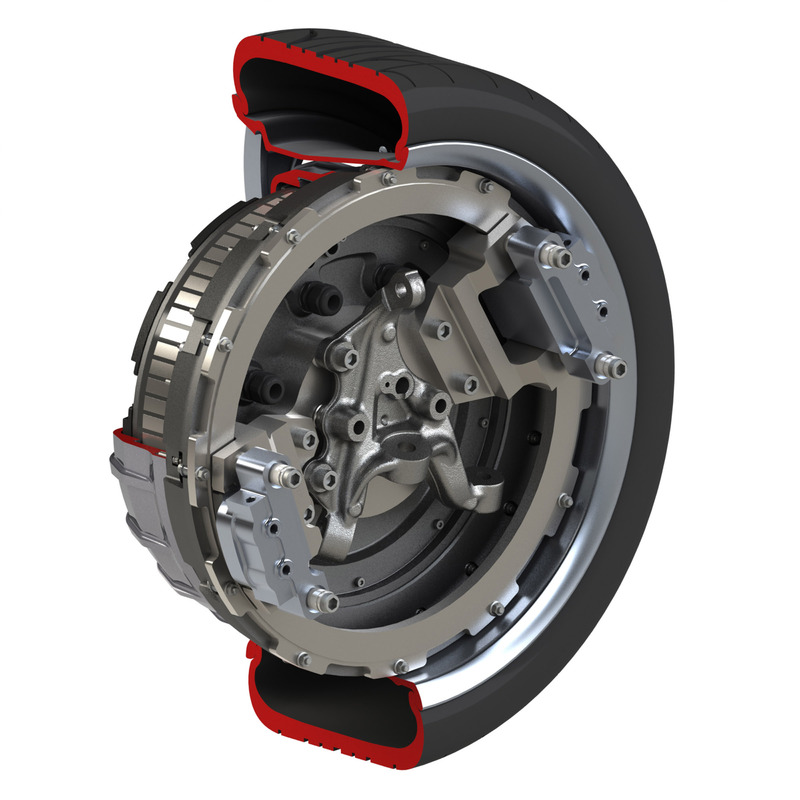 But that's not all: the independent drive of each wheel provides the vehicle with torque vectoring capabilities, the active controlling of the yaw angle, for impressive driving dynamics and particularly safe handling. The power output of the four electric motors adds up to a peak output of 320 kW and a whopping peak torque of 3,200 Nm (2360 lb-ft). In comparison: the 6.3-liter V12 Biturbo engine of the new 370-km/h plus (230-mph) BRABUS ROCKET 800, one of the most powerful gasoline car engines in the world, produces a peak torque of "just" 1,420 Nm (1,047 lb-ft). 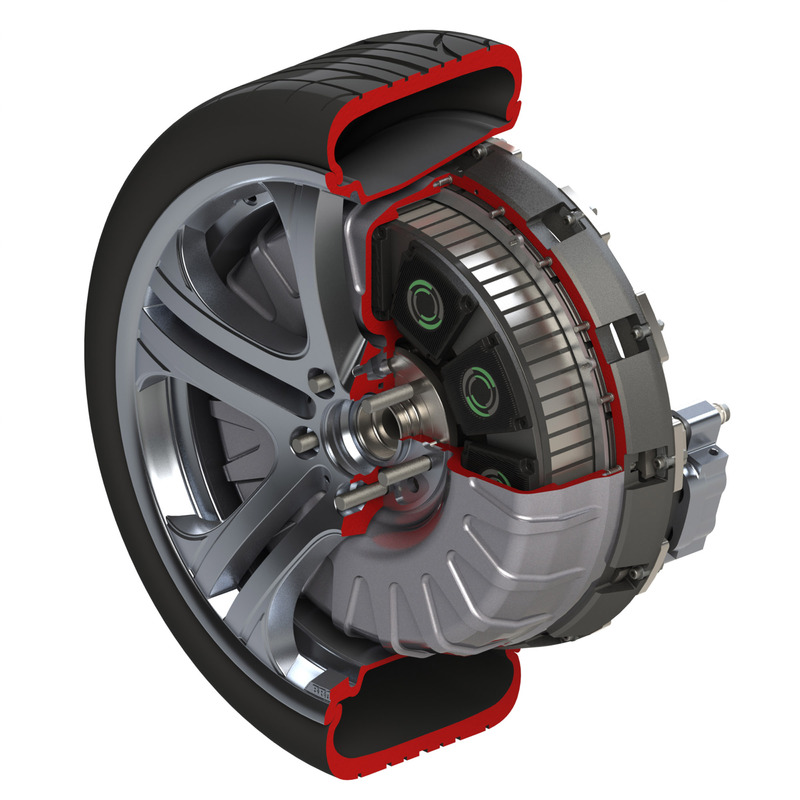 Despite its enormous performance potential the wheel hub drive is particularly ecofriendly because of its carbon neutrality. 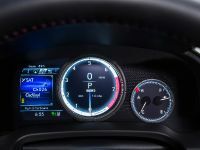 Based on the NEDC (New European Driving Cycle), energy consumption of all four motors combined is a low 0.24 kWh/km (0.38 kWh/mile), giving the car an NEDC operating range of some 240 kilometers (150 miles). In Eco mode, which is more than sufficient for normal operations, a continuous output of 200 kW allows operating ranges of up to 350 kilometers (217 miles) without recharging. 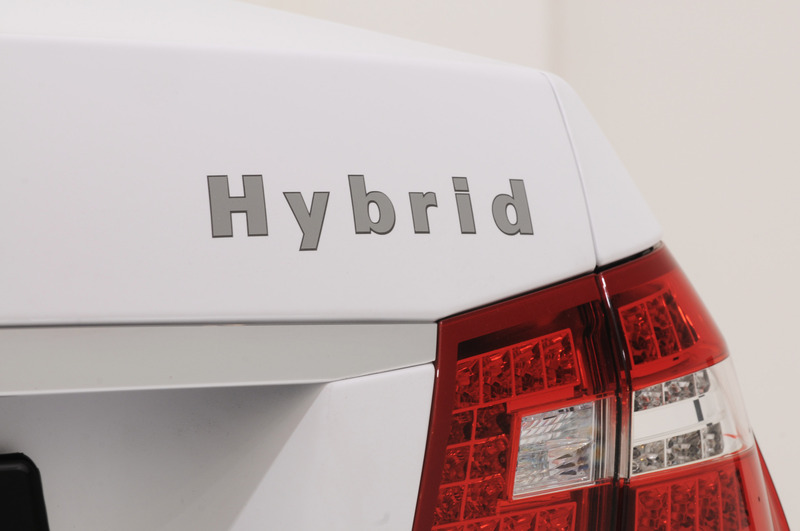 This substantial operating range is the credit of the powerful 56-kWh lithium-ion battery pack. 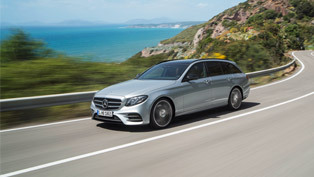 The individual cells, connected via state-of-the-art power electronics, were placed in various locations throughout the entire Mercedes E-Class body to achieve optimal weight distribution. 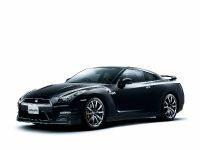 The space gained under the hood by eliminating the conventional engine is utilized for the cells as is the now superfluous driveshaft tunnel and the areas that normally house the fuel tank and the spare wheel. External charging of the battery pack is handled by two separate systems. For the garage at home there is a quick charger for ecofriendly eco electricity from German energy company RWE. 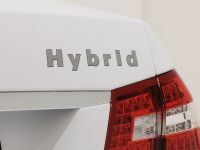 After one-and-a-half hours of being plugged into the 380 V three-phase grid with a charging capacity of 50 kW the eco sedan again has an operating range of 350 km (217 miles). 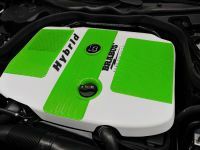 For charging on the road at any normal 220 V AC outlet or on a 380 V three-phase outlet the car is equipped with an integrated charger that recharges the batteries fully in five hours. 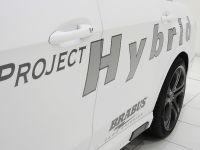 On the road the BRABUS High Performance 4WD Full Electric exhibits the dynamic performance one can rightfully expect from a BRABUS high-performance automobile and one that has been unheard of in an electrically powered sedan of this size until now. 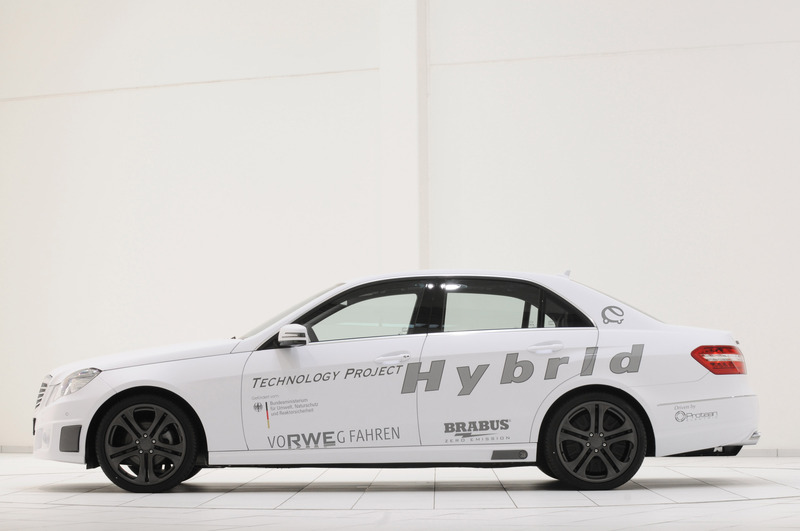 The electrically powered sedan delivers excellent performance: the four-door car weighing 2,190 kilograms (4,828 pounds) accelerates from 0 to 100 km/h (62 mph) in just 6.9 seconds. 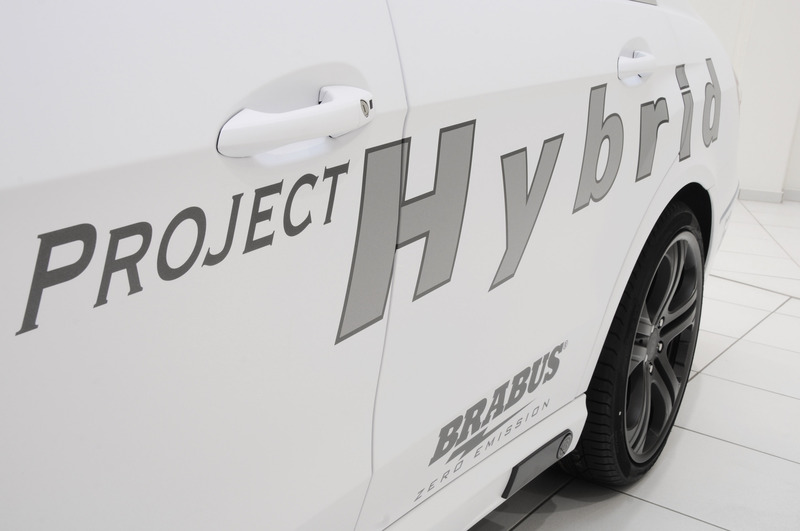 The BRABUS High Performance 4WD Full Electric also delivers superior pulling power: the intermediate sprint from 60 to 120 km/h (37 to 74 mph) takes just 5.0 seconds. 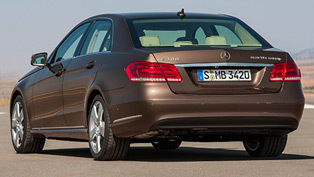 In comparison: a Mercedes E 500 4MATIC takes 5.2 seconds. 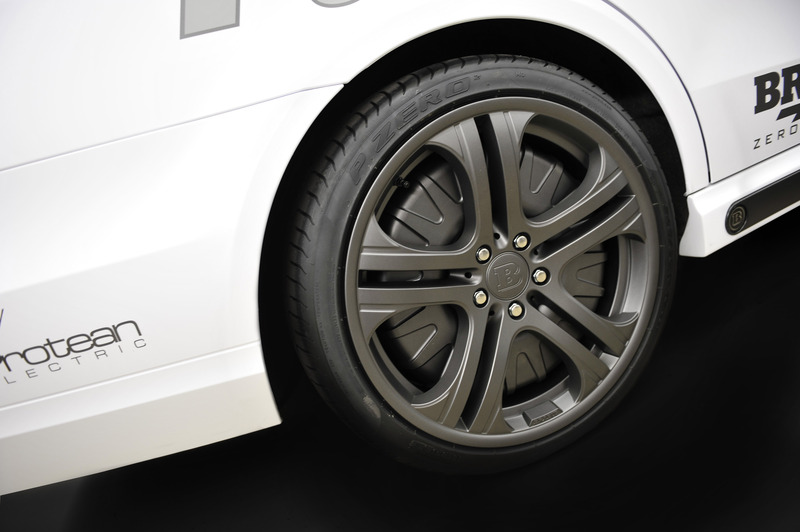 The wheel hub motors' redline speed of 2,000 rpm effectively limits the car's top speed to 220 km/h (137 mph). 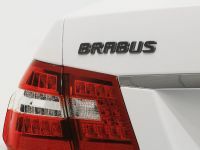 The strong performance and low energy consumption also benefit from the aerodynamic efficiency of the BRABUS aerodynamic-enhancement components, which were fine-tuned in the wind tunnel. 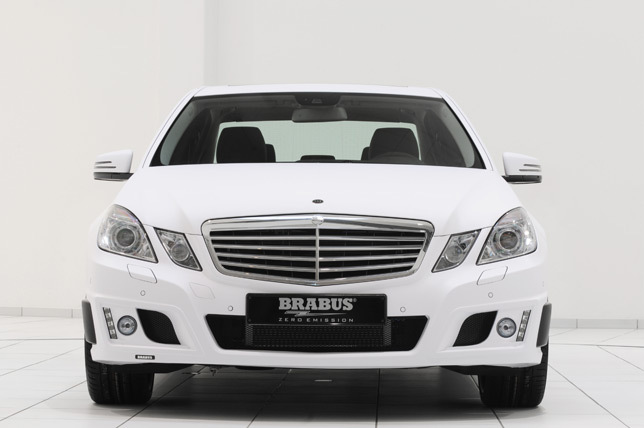 The BRABUS front fascia lends the E-Class sedan a more slipstreamed nose and reduces lift on the front axle, contributing to outstanding directional stability. 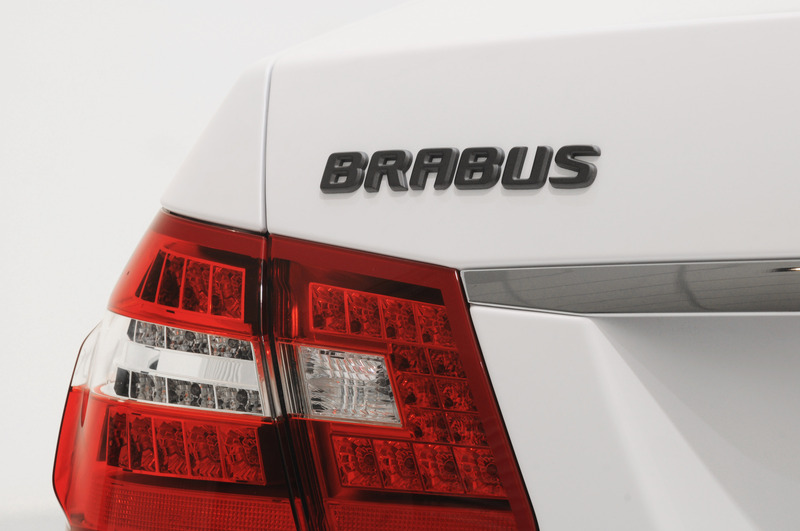 The integrated LED daytime running lights are extremely economical but ensure that the BRABUS High Performance 4WD Full Electric is recognizable from afar. 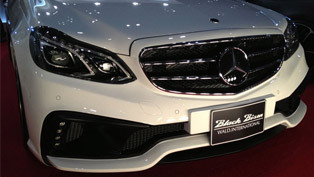 BRABUS aluminum front sport fenders with integrated clear-coated carbon-fiber inserts create a distinctly sporty look. 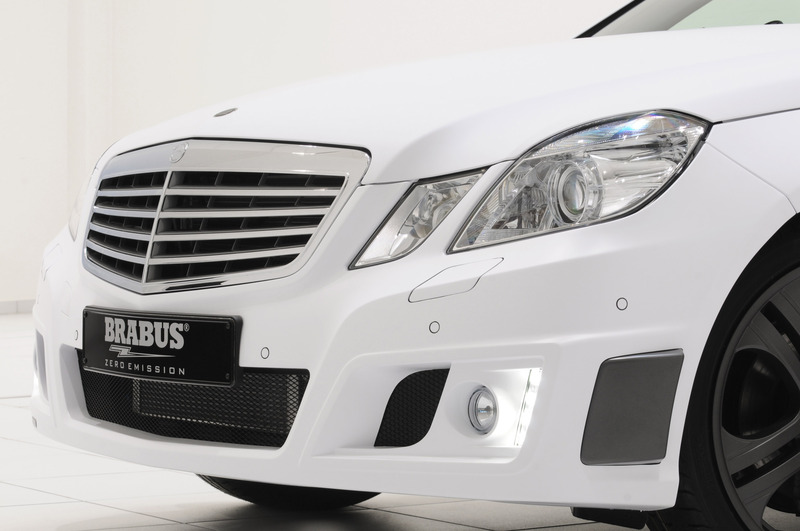 The BRABUS side skirts calm the airflow between the wheel wells and feature highly convenient, visually striking LED entrance lights. 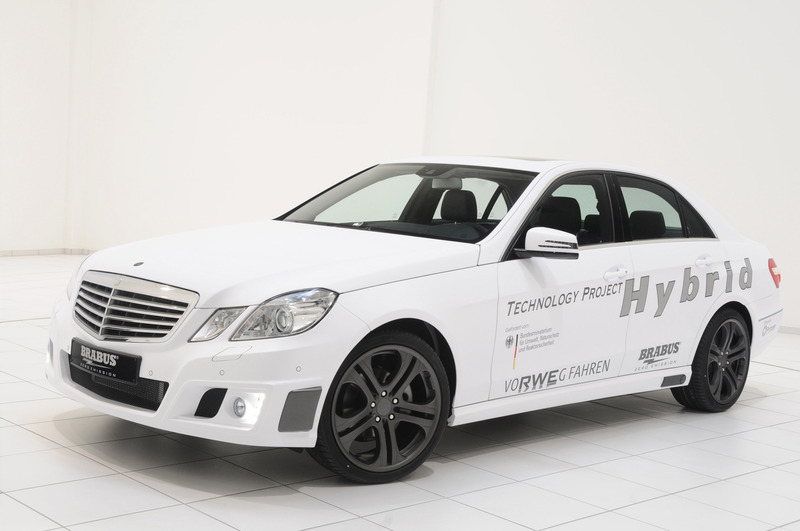 Another custom development is the suspension of BRABUS High Performance 4WD Full Electric. 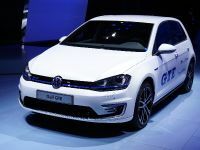 A height-adjustable coilover suspension calibrated to the higher vehicle weight was developed in cooperation with technology partner BILSTEIN. 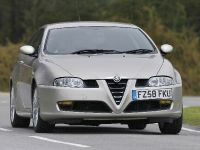 It offers individual ride-height settings and a sporty yet comfortable ride. The BRABUS Monoblock Q 19-inch wheels are mounted with high-performance tires from technology partners Continental, Pirelli or YOKOHAMA in size 245/35 ZR 19 front and back. 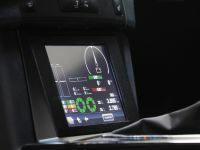 The interior of the concept car is supplemented by a special instrument cluster, which provides the driver with the most essential information about the battery, the electric motors and other driving parameters such as speed etc. 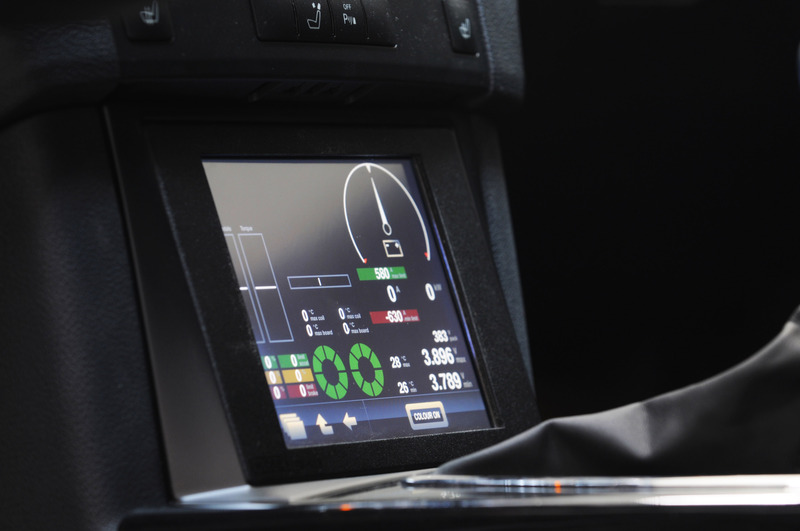 A new center console housing the controls an electric vehicle requires was manufactured as well. The ergonomically shaped BRABUS sport steering wheel and aluminum pedals and footrest add sporty highlights. 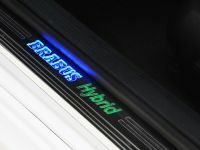 Stainless-steel scuff plates with backlit BRABUS High Performance 4WD Full Electric logo and velour floor mats sporting the identical marks are further exclusive accessories. 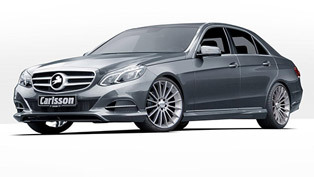 Four-door sedan based on the Mercedes-Benz W 212 series E-Class. 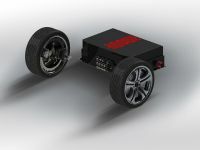 Steel unibody with mounts for lithium-ion batteries in engine bay, trunk and driveshaft tunnel. 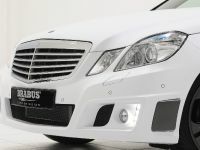 BRABUS aerodynamic-enhancement kit with front fascia, air vents in the front fenders, side skirts, rear spoiler lip and rear diffuser. 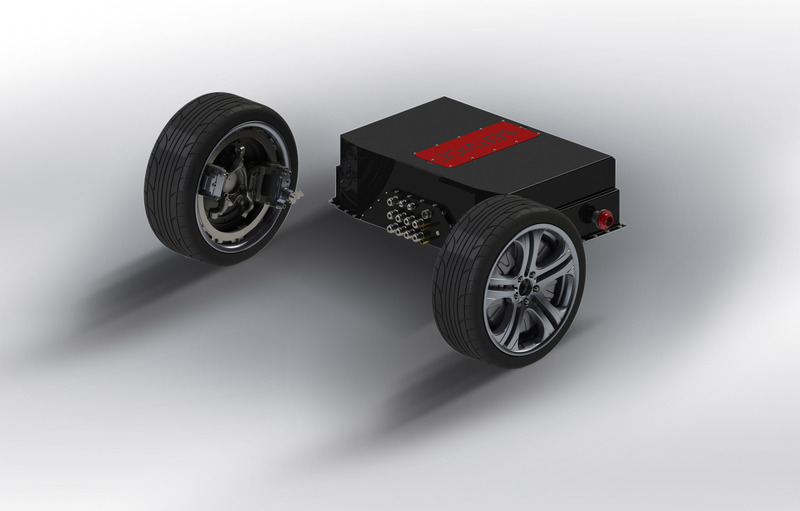 Four electronically controlled Protean ELECTRIC wheel hub motors and 56 kWh lithium-ion battery pack. Charging by external or on-board charger. 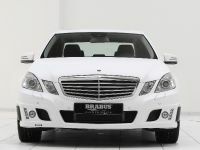 Independent front and rear suspension with height-adjustable BRABUS coilover sport suspension. Front axle: Three-link suspension, anti-dive geometry. 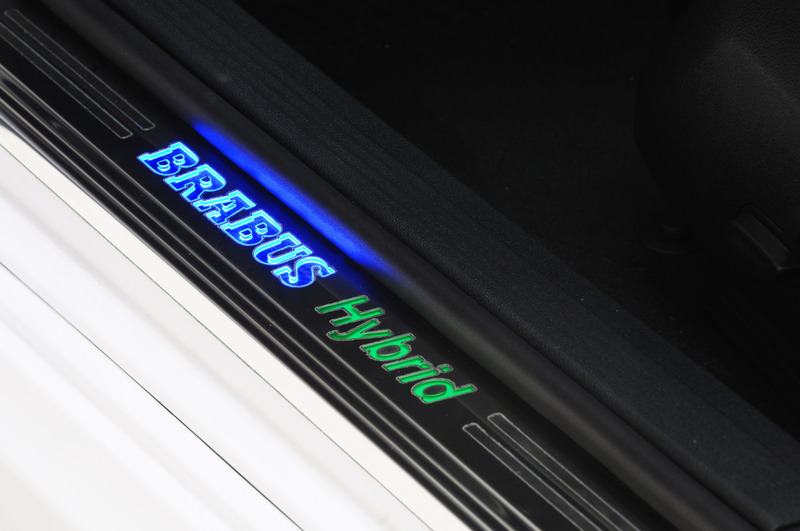 Height-adjustable BRABUS struts with gas-pressure shocks with 10-way adjustable bound and rebound, and coil springs. Rear axle: Multi-link suspension, anti-dive and anti-squat geometry. 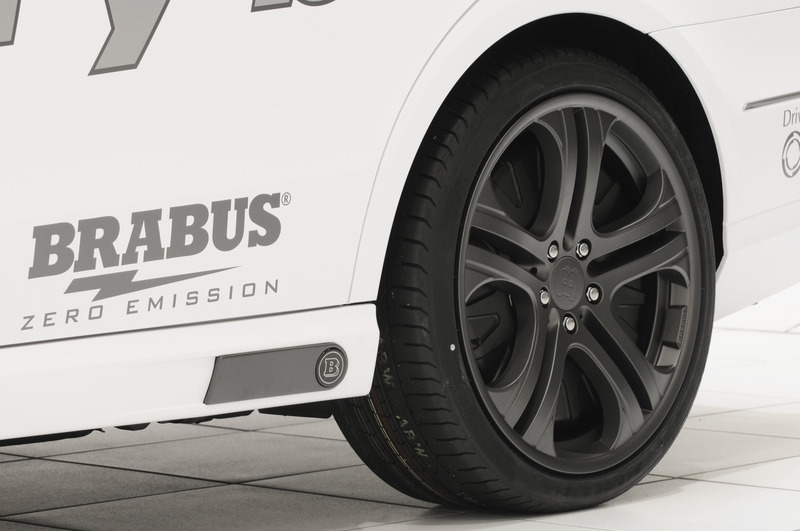 Height-adjustable BRABUS struts with gas-pressure shocks with 10-way adjustable bound and rebound, and coil springs. Dual-circuit brake system with BRABUS high-performance brake system assisted by the wheel hub motors in each wheel. 0 - 100 km/h (62 mph): 6.9 sec. 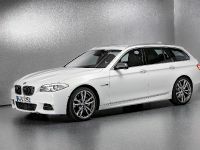 60 - 120 km/h (37 – 74 mph): 5.0 sec.